Ikea is going big in China — very big. The Swedish furniture seller will spend 8 billion yuan ($1.2 billion) on a massive land site in Shanghai, marking its biggest investment in a single location ever, the company said today. 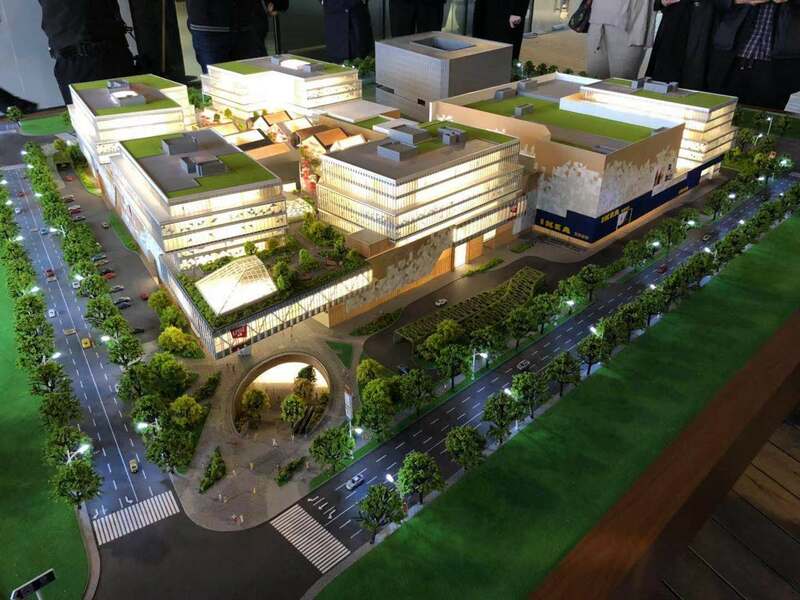 Expected to finish construction in 2022, the Shanghai Linkong Project will house Ikea stores as well as eateries and recreation facilities with over 300 tenants, and Ikea office towers with more than 3,000 Ikea personnel. Ikea’s China president, Anna Pawlak-Kuliga, said the project marks Ikea’s new era in China, and that they are trying to do things they haven’t done in the past 20 years.